Since our beginning in 1992, we have strived to be a socially responsible and environmentally friendly company partnered with suppliers that share these same values. We always strive to reduce the Carbon Footprint and dedicate ourselves to supply only environmental friendly products approved by independent authorities. 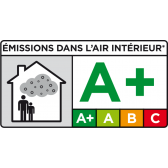 A+ Indoor Air Quality: The volatile organic compounds have been measured and that the products have received the highest (A+) rating, helping to ensure cleaner healthy indoor air. Oeko-Tex Standard 100: Fabrics tested in accordance with Oeko-Tex Standard 100 are guaranteed to have levels of undesirable substances below regulatory minimum thresholds, helping to ensure cleaner healthy indoor air. 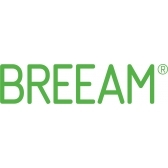 REACH: Companies working according to REACH are free from formaldehyde, heavy metals and any substances which are subject to REACH restrictions, helping to ensure cleaner healthy indoor air. Other health certificates: The above mentioned certificates are only few of the ones you can find within our product range. 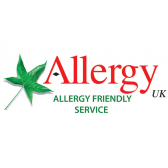 Other certificates you will find are; Allergy Friendly by Allergy UK, Danish Indoor Climate Labelling, Health Product Declaration, etc etc. Pollutant absorption: The felt from BWF Feltec absorbs pollutant in interior spaces. Tests have proven that the level of the carcinogenic substance Formaldehyde has been significantly reduced after installation of BWF Feltec’s felt. Thereby ensuring cleaner healthy indoor air. The many remarkable characteristics of the Barrisol system are derived from the BARRISOL® sheet: a co-polymer material guaranteed to be free from Lead, Cadmium, Phthalates, Bisphenol A etc etc. Thereby ensuring cleaner healthy indoor air. 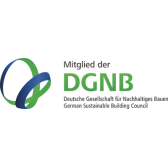 LEED, BREAM, UKGB & DGNB are the leading voluntary certification schemes within sustainable building. Various Eurasia products can contribute with points for the focus areas in the certification schemes. 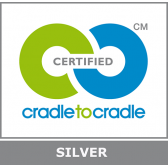 Cradle to Cradle: Troldtekt is Cradle to Cradle-certified in the silver category. 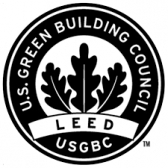 The certification covers materials, manufacture, production, transport, use and recycling. 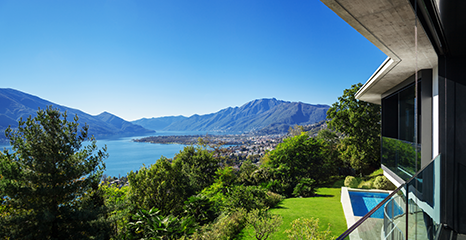 The panels contain, no harmful substances and can therefore be composted and returned to nature as soil conditioner. 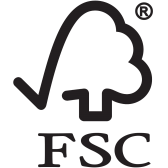 FSC & PEFC: Products certified with both PEFC and/or FSC® standards guarantee that the wood used for production of the acoustic panels can be traced back to responsible forestry. Recycling: In our product range you will find products that are 100% recyclable, natural and biodegradable.